February has been an incredibly exciting month for the Lamplight team! The submission deadline for our 'Journeys' anthology has just passed and it was amazing to see so much talent and enthusiasm displayed. We have received some great illustrations and pieces of writing, thank you to everybody who submitted! We are enjoying looking at your work at the minute and will contact you soon regarding your submissions. We will also be advertising for editorial artwork to feature in the anthology based upon the themes of our submissions. If you are interested in contributing some artwork for the anthology then please do not hesitate to send an email to submission@lamplightpress.co.uk. This is certainly going to be an amazing project to be a part of! Our team has also enjoyed meeting lots of new people at the Loughborough University English, Drama and Publishing Department Open Days. It's been lovely to meet new faces and hear your enthusiasm to be a part of Lamplight Press in the future. If you haven't had the opportunity to meet us yet, but are planning on attending an upcoming open day - pop over and say hello. We would love to meet you and you can't miss our brand new banner stand! There will even be an opportunity to buy Sophie-Louise Hyde's book You Is For University for a discounted price of £8, or £10 with a Student Wordsmith tote. We are also pleased to welcome two new members on board our Lamplight team - Olivia Hayton, our finance manager, and Serena Gainda, our new publishing assistant. Don’t forget to like our page and follow us on Twitter to keep up to date on all our projects and opportunities! 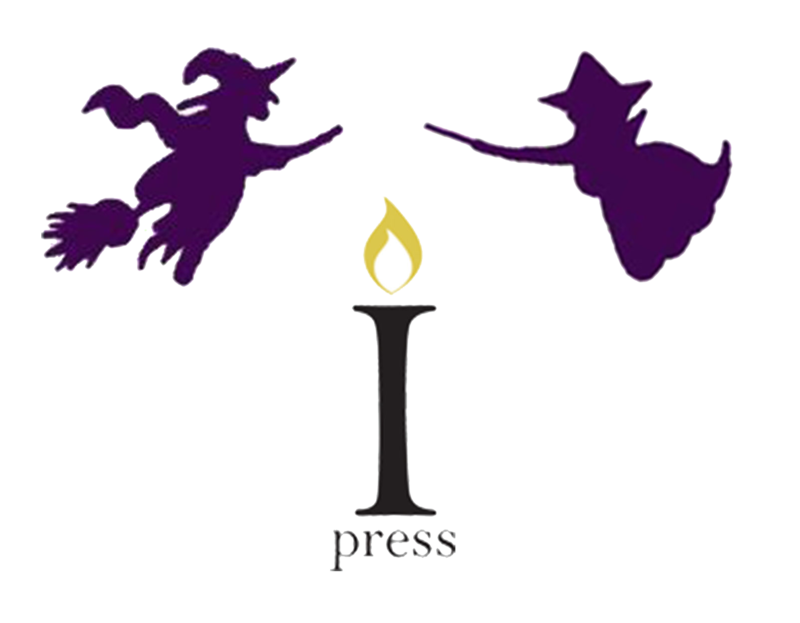 We are always looking for submissions, writers, illustrators and also volunteers so if you want to work with, or for, Lamplight Press, get in touch!